RCL Benziger is a Catholic family life program to compliment religion curriculum for students studying in Grade 1 - Grade 8. It integrates child safety education and invigorate partnership with parents. The programs are based on teachings of the church along with an unparalleled support to the Catholic families in US. RCL Benziger had no learning management system (LMS), it was relying on ad hoc offline methods for student assessment for the family life programs. The client, Nick sought a simple easy-to-use LMS that would integrate with their website and offer tests based on curriculum books. Nick was keen to reduce the time and expense for teaching staff, while enhancing user(student) satisfaction and retention. He sought a platform which could help create tests in multiple formats (subjective & objective questions both). Logins for schools, teachers and students. 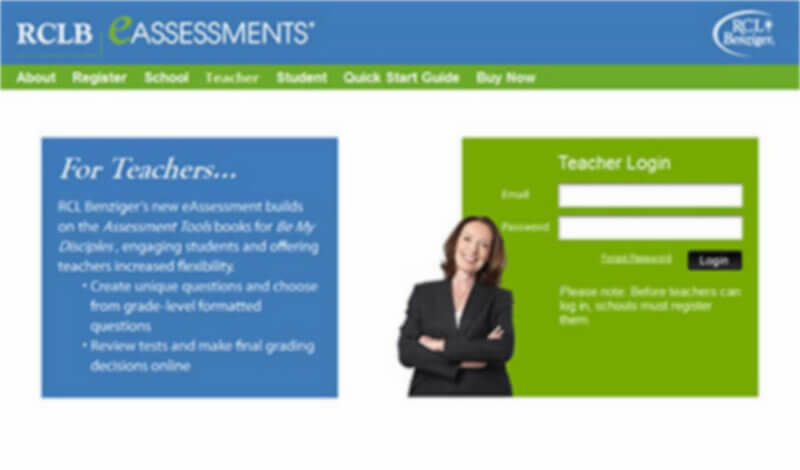 Instant assessment with reports on individual students’ performance. 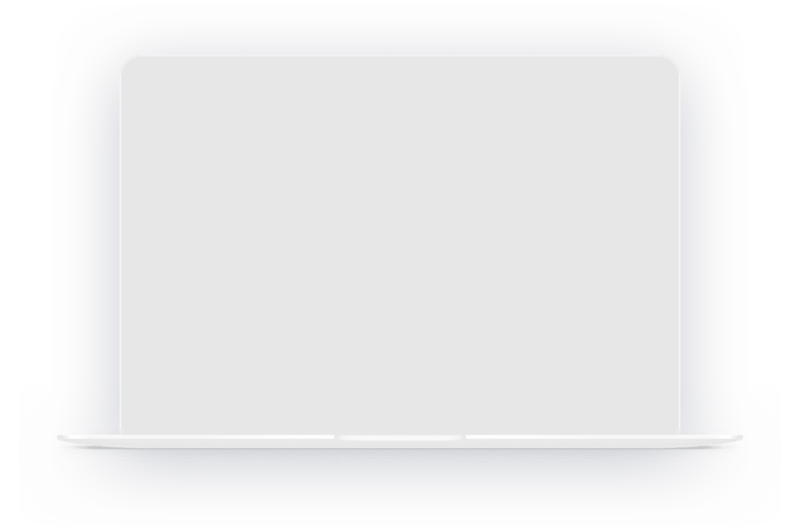 Ability for teachers to invite students, view answers and review test reports. An ease of test creation: Choice of adding questions in multiple formats: True or false, multiple choice (single and multiple answer), fill in the blank, short answer, matching, essay-type, yes or no. RCL Benziger’s team said the Examination Online was able to deliver on its promise of being easy-to-use e-assessment platform. The client likes the simplicity, features and affordability of the platform. 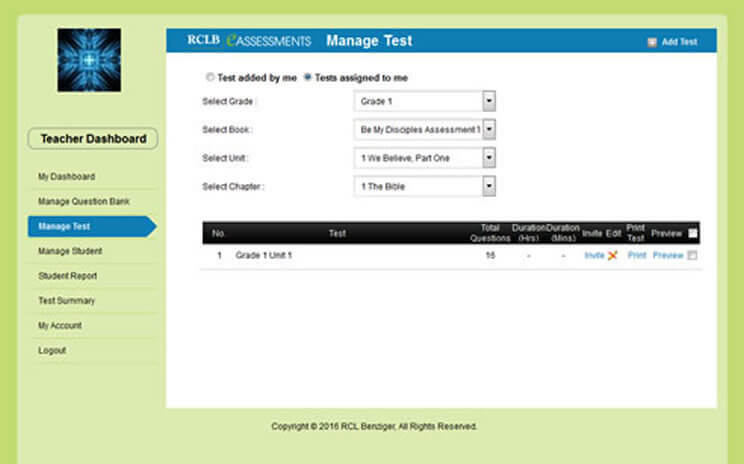 When it comes to administering tests, RCL Benziger’s team could easily use its intuitive dashboard to create test with multiple types of questions, invite students and view test summaries in just a few minutes which otherwise took much longer. Within a few months of operation, RCL Benziger added a total of 124 schools and over 60 teachers carried out online assessments. The client expects to add further 8 programs and corresponding tests to its LMS in the current year. The teachers find the reporting apt for obtaining a snapshot of students’ performance in each tests as well as over the semester. and gives them ability to create test conveniently with multiple types of questions.